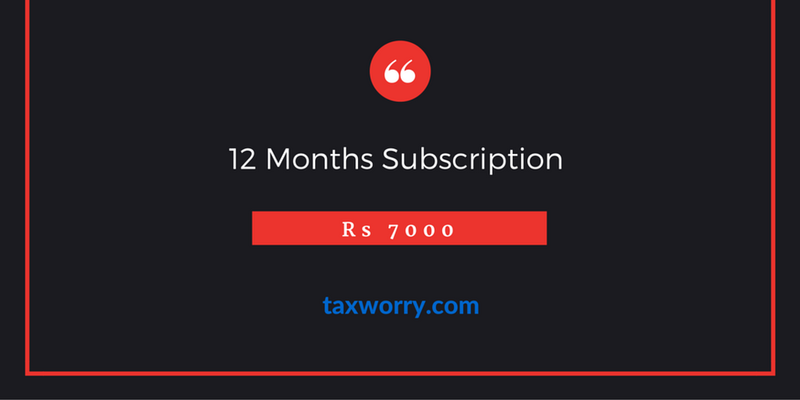 This is for 12 months subscription plan for full access to taxworry.com. 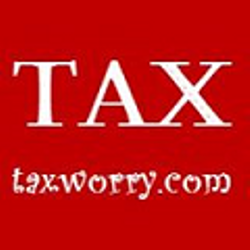 We publish solutions to tax problem, not just ordinary problem ........but issues which are unique. The issues which may cost you lakhs in taxes. So whether you are an ordinary tax payer or a tax professional, it pays you to know the solutions ! It is just Rs 600 per month that keeps you one stape ahead of taxmen !